Howdy beatbox family! 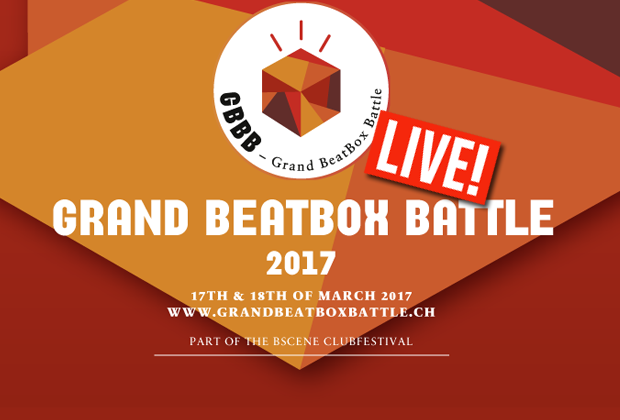 We at HumanBeatbox.com hope that you've enjoyed a wonderful week of the Grand Beatbox Battle. The level was immense this year! 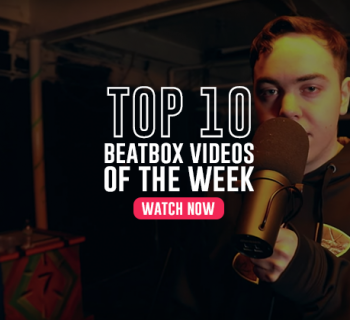 However, the beatbox world didn't completely stop from making amazing videos, we're back with another great collection of the best videos from this past week. If you've missed the GBBB, be sure to check out our post with the full results here! Running low on the daily meme instake? Don't worry, because the two beatbox superstars Dharni and Efaybee combine a crap ton of popular memes in one hilarious take. How many memes can you spot? TylaDubya teams up with Cooper (nice shirt by the way) in this hilarious whistle beatbox challenge video. The basic premise is this: One guy beatboxes while the other guy puts on headphones blaring punk metal music and helplessly attempting to replicate the beat that the first beatboxer does. Difficult, but hilarious nonetheless. Dirty dirty dirty! This Russian duo Helium and Beatfoot showcase a groovy tag team showcase with plenty of pops, dirty basses, and musical transitions. This was a fun one! If you haven't been following the Grand Beatbox Battle, this 17 year old Korean prodigy is this year's finalist, beating out his hero Alexinho along the way. His journey into the scene has skyrocketed immensely and he continues to show nothing but pure class. Onwards and upwards! Even though this was a small local battle, the level of talent here is off the charts. All eyes are on the Korean community right now and rightly so. Originality, showmanship, control - they bring everything to the table. What a battle! Backtrack is back with a new recruit, none other than Johnny Buffalo! They absolutely shatter this cover of Heathens by Twenty One Pilots - so be sure to check these guys out. The Malaysian beatbox wonderkid is back at it with an original composition called "Broken and Shattered." 2017 has been an immense year for this kid and he deserves all the attention he can get. The drop at 1:10 is absolutely immense, especially that vocal riff! WOO! This is just one of those videos where you stop and think to yourself: wow. Beatbox has come a long way. The control of the voice and the coordination here is impeccable. 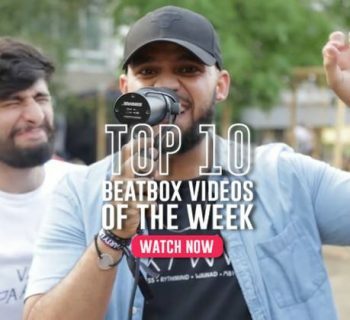 We're really living in an exciting time for beatbox! It's an understatement to call this one a masterpiece. Madox takes things to a new level, not only in terms of production quality, but as a producer, composer, and a musician. Everything about this was a joy to watch and listen to. Oh and you're absolutely guaranteed to be hit with the feels. 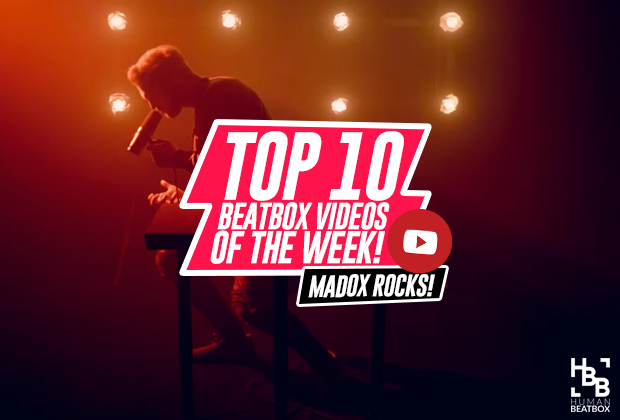 Massive respect to Madox and the Swissbeatbox team for this one! From us: Ready for Fredy! Fredy Beats is bar none one of the most impressive and down-to-earth beatboxers in the community. In this personal interview, we talked about a wide range of toppics from finding yourself as an artist to overcoming challenges as a beatboxer. It's a bit lengthy, but most definitely worth it. 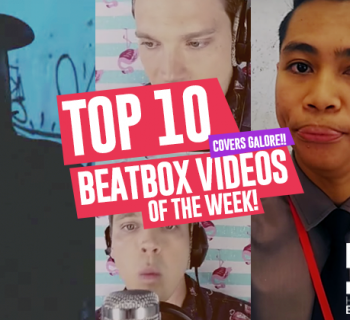 If you enjoyed this week's videos, please share this with your friends, HumanBeatbox family! Thank you for your continued support! Follow My Riddim! | Top 10 Videos of The Week! One Sound! | Top 10 Videos of The Week!